Welcome to Smyrna! This beautiful Tennessee town just might be the most relaxing town there is! With miles of beautiful land and scenery, a bordering reservoir, multiple parks and more, you can’t beat the quiet beauty of this place. In 2007, U.S. News and World Report listed Smyrna as one of the best places to retire! While you’re here, we want you to be able to have as much fun as possible, so be sure to checkout all of the local attractions like Smyrna Parks and Recreation Department, Gregory Mill Park, Sharp Springs Park, Hilltop Rosenwald Park or any of the others! When it comes to food, you’re in the right place! A few of our favorite local spots are Toot’s Restaurant, Margarita House Mexican Restaurant, and Legends Steakhouse! Toot’s Restaurant is a festive family spot with excellent service and delicious food! As for Margarita House, this is a fantastic place for mexican food and happy hour drinks! Lastly, you don’t want to miss a meal at Legends Steakhouse where you can enjoy steaks, seafood and a southern style spot with great service! In terms of bars, be sure to stop by Sullivan’s Sports Bar and Georgia’s Sports Bar and Grill where you can always have a good time! 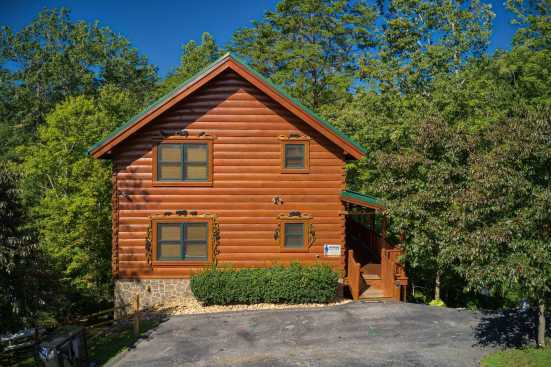 Smoky Mountains by Owners is happy to help make your vacation rental experience the best one yet with our rental properties, so book online today and enjoy yourself here in Smyrna! You won’t regret it!